Senior Financial Risks expert Gert Schloßmacher joins as an Appointed Representative with a remit to grow AFL’s surety, trade credit and political risk portfolio. 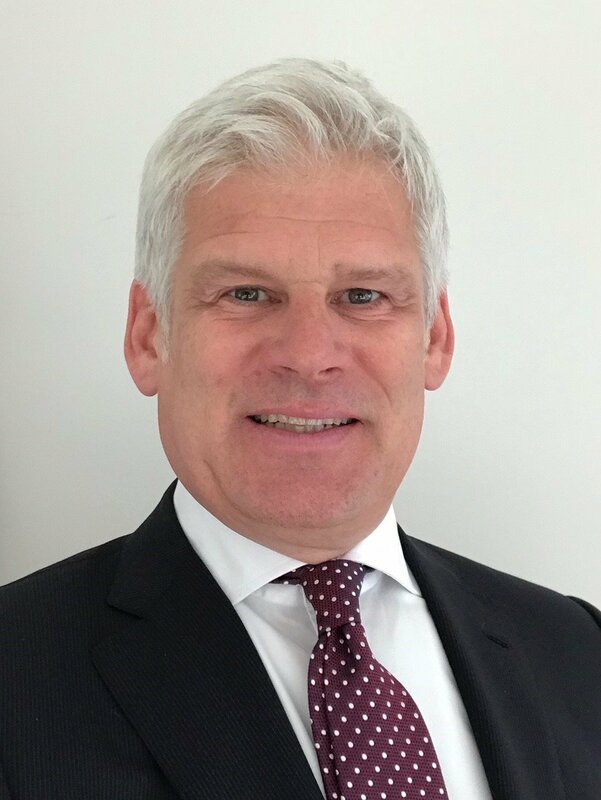 London, 19th March, 2019: Independent Lloyd’s broker AFL Insurance Brokers Ltd (AFL) is delighted to welcome experienced insurance expert Gert Schloßmacher to the team as an Appointed Representative of the AFL Financial Risks practice. Spearheading growth in AFL’s trade credit, surety and political risk lines, Schloßmacher is a well-known senior figure in the global Financial Risks market and previously was CEO of Howden Germany Holding, part of the Hyperion Insurance Group. Prior to that, Schloßmacher spent nearly 25 years at Euler Hermes (part of the Allianz Group), the world’s leading provider of credit insurance. He is currently Managing Director of SCL-Schlossmacher Consult Ltd and is authorised to act under AFL’s insurance licence and Financial Conduct Authority (FCA) approval. AFL CEO Bob Finch said, “It is a real pleasure to welcome an expert of Gert’s standing to the team. His experience combines deep insight into the evolving nature of global Financial Risks with his ability to harness strong relationships with underwriters to design complex, bespoke wordings for global clients with multinational businesses. Commenting on his appointment, Gert Schloßmacher said, “I am delighted to be partnering with this entrepreneurial team at AFL. There is clear international demand for expert, independent and trusted advice when it comes to Financial Risks, as well as a need to educate clients as to the benefits of this type of insurance for their business. And I believe AFL and its independent peers of local experts in the WBN are the perfect partners to service both these requirements. From Brexit in Europe to the US trade war with China, we live in times of dramatic global political and economic uncertainty – indeed, a single tweet can move global indices. There are consequences to supply chains and the risks that businesses face, and as a result I am seeing enquiries for reliable, expert and trusted Financial Risk coverage and advice. Clients must be empowered to continue to trade and grow with confidence amid volatile conditions. Around the world, there is a need to understand exactly how Financial Risk policies work, and to demonstrate to the global market the benefits and value that the right wording can provide – including the security of bespoke terms and conditions, and wider risk management support with credit rating and monitoring.